In the near future, a weary Logan cares for an ailing Professor X in a hide out on the Mexican border. But Logan's attempts to hide from the world and his legacy are up-ended when a young mutant arrives, being pursued by dark forces. In addition to the version seen in cinemas, the 4K Ultra HD™ and Blu-ray™ contain a slick monochrome version of the film, entitled Logan Noir, giving the acclaimed story an all-new look. Special features also include nearly 90 minutes of original content, comprising deleted scenes and a behind-the-scenes documentary to immerse fans into the process of bringing Logan’s final ride to life. 13/01/18 by This is SPARTA! The package comes with the 4k UHD version of the movie Logan, then a Noir (exclusive) version and last a Bluray version with the Extra footage. 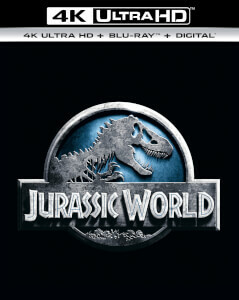 3 Discs in total, plus the digital download code to redeem. Logan is a mature movie of Wolverine. A drama about the human side of the superhero we used to know. Great movie. 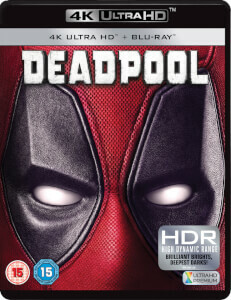 Very quick delivery - but this is normal when buying from zavvi :) What we receive is a high quality release - movie looks simply amazing when playing the 4k version. 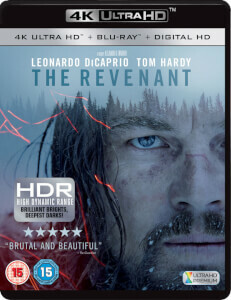 But again the bluray copy is also highly recomended. The dolby atmos sound version is really impressive. It was a pleasant surprise for me to find one more disk in the box - 4k version of Logan but in B&W :) If you like Wolverine this is a movie for you. Logan delivered on the trailers and promise of a wonderful Movie. 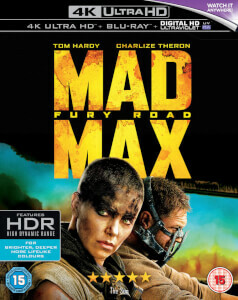 Zavvi delivered on it`s price promise and service as always. 5 Stars all round. Highly recommended!